Now let?s talk about the features of the Truecaller - Caller ID. It makes it possible to identify the number from where the call is coming and person who is calling. It required a 3 G or wireless network. It helps to block calls and avoids the scam calls and offers the accessibility of having the top spammer list and makes it simple to stop calls from all the number reported as spam or junk. 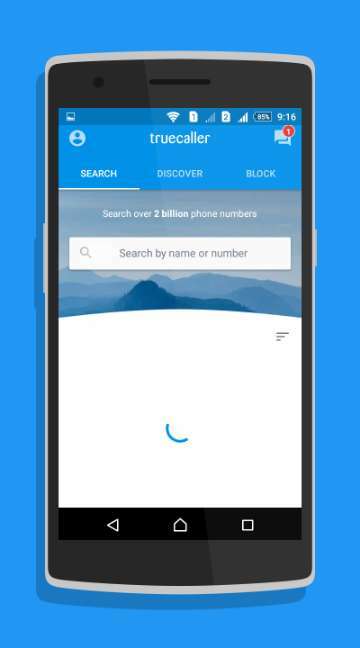 The Truecaller - Caller ID helps you to do the free reverse look of any mobile and it means that the caller ID can obtain all the contact details of the number. This caller id is applicable to all the countries. It is also possible to use the Truecaller - Caller ID online by visiting the website. It is possible to find out the contact of any person from any remote places and this service is paid. You will also need to get the caller id credits. You can tweet a person from the twitter and follow him directly, from the Truecaller - Caller ID. It helps in the integration of business search results. Helps you to get a copy of the number and will tell you whose number is it. 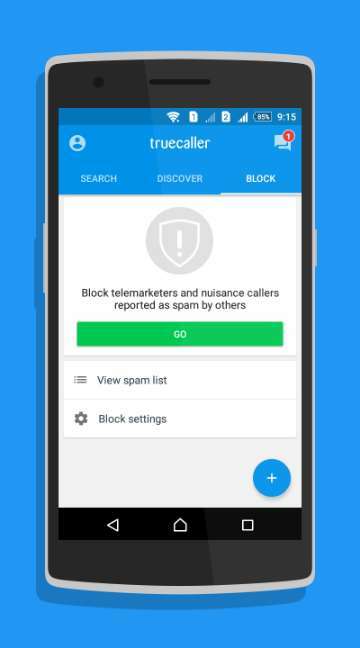 The truecaller web enabled caller id workers to identify the incoming calls from the user device. The same thing is achieved when the caller is not among the users list of contacts. The apps also display the feedbacks on the incoming call from the past recipient. Such feedbacks will indicate whether the number is spam or a useful one. The spam identification features help you to stop calls from the pranksters and unwanted person. The data of the Truecaller - Caller ID can check around 1.7 billion numbers where in the callers who have marked as scammer or solicitor with such levels in Caller Id.